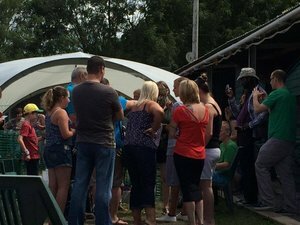 Throughout the year, Avon Owls can be found at country and agricultural fairs, societies, clubs, schools, fetes and similar events for the dual purpose of education and fund raising. Would you like us to come to you? Educational visits are a very important part of what we do, especially schools. 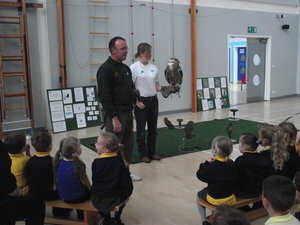 We believe educating the next generation about Birds of Prey and their behaviour and habitats is important, and will make a huge difference to their conservation and protection in the future. 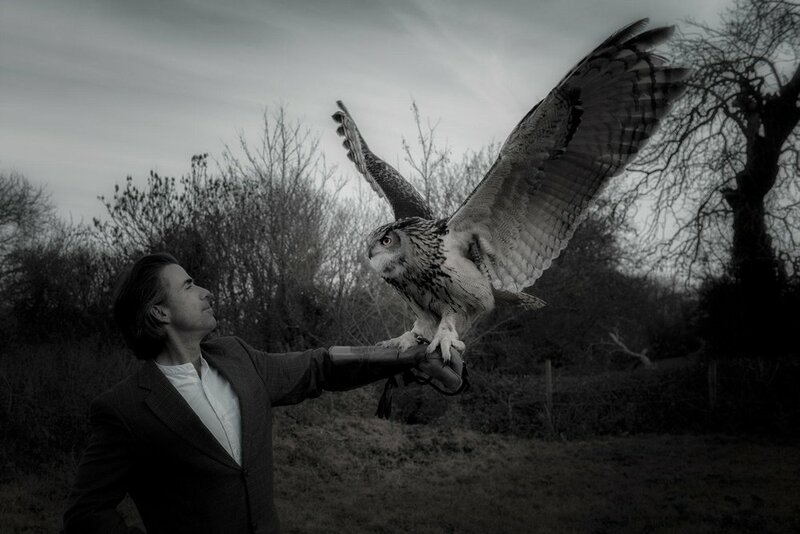 Come and see the birds up close and personal. Spend time in small groups getting to know the birds, hold them and find out how and why these beautiful creatures came to be in our care, these experiences can be both enlightening and educational. We welcome amateur and professional photographers alike to come and have the opportunity to take photographs with our beautiful birds. We allow models to be used, which can be good for models looking to grow their portfolio. 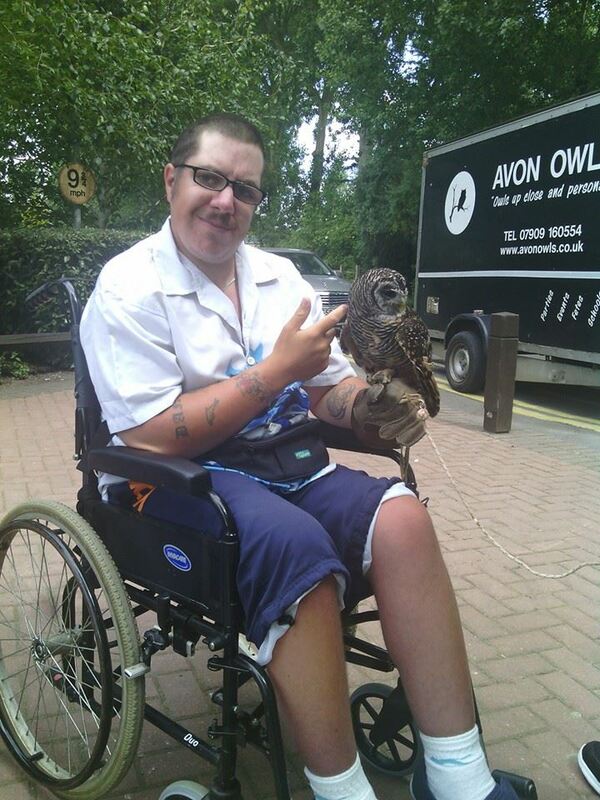 We have a different variety of birds from owls to hawks that can be used. For shoots done at the centre, we provide somewhere private for models to change outfits etc. If you have a location in mind that will help you with your portfolio then we can travel to you (Additional fuel costs may be incurred dependent on location). Please use the booking enquiry form below and select 'photograph days'. (Please note, if you are looking to book us for your event you will need to answer a couple of questions about your venue for health and safety reason, we can then best advise if your venue will be suitable for us to bring our birds).